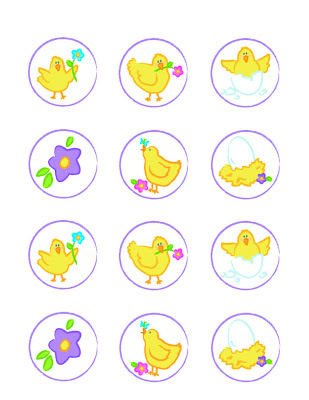 Everyday Art: Spring Chick Printables - FREE! Remember our Hooded Towel Pattern Giveaway? Congrats to Allyssa, Diana, and Jaclyn! an email will be sent to you soon! And now something that's free for ALL of you!!! 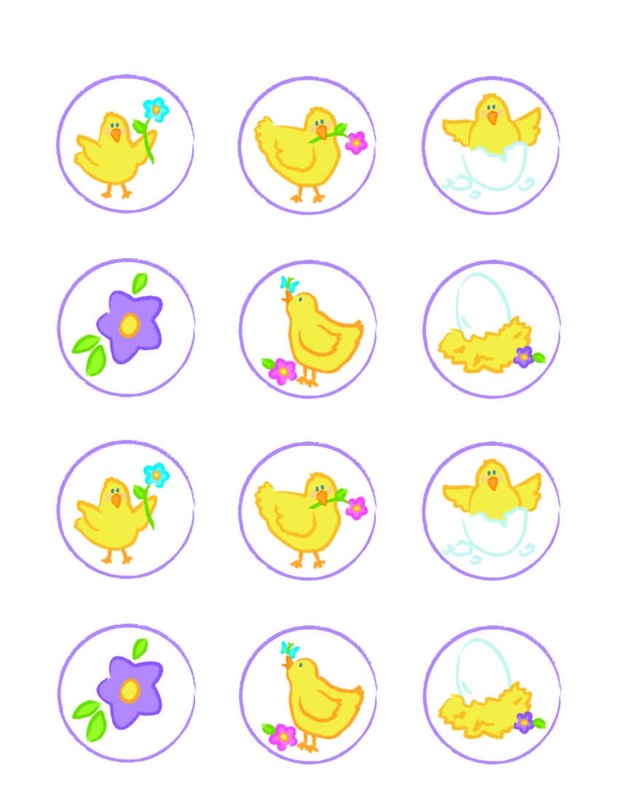 I wanted to create a fun printable for Spring and thought these chicks were perfect. Sweet and simple and great for any time in spring, not just Easter. So here it is, just click the link and it's yours for free! p.s. not sure why this picture shows-up so neon in blogger. I promise the chicks are cute spring colors, not electric. Anyone know why this happens? This is Diana, Thank you for the hooded bath towel pattern. I love it!